The official Michigan No-Fault Resource Center list of adult day care/nursing home service providers in Michigan, courtesy of Buckfire & Buckfire, P.C. BuckfireLaw.com does not endorse any specific adult daycare/nursing home service providers and these companies are listed on our website at their own request. It is recommended that accident victims do additional research to find the provider that best suits their individual needs. There is no fee to get your adult day care service company listed in the Michigan No-Fault Resource Center. The Buckfire & Buckfire, P.C. 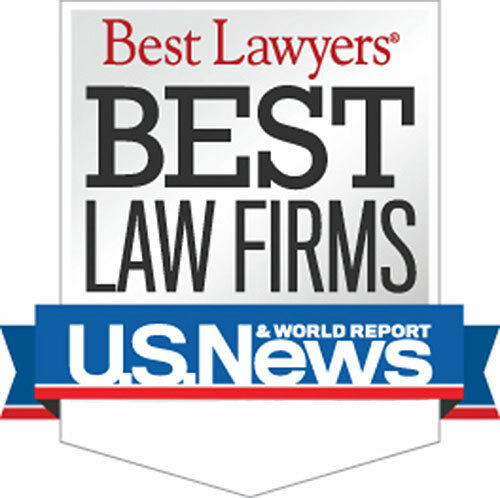 website ranks among the top law firm websites in the United States. BuckfireLaw.com offers more relevant content, legal information and resources than any other Michigan law firm website. The firm recently launched a new section to its website to provide no-fault resources to accident victims and their families. You have the opportunity to list your adult day care/nursing home service company in The Michigan No-Fault Resource Center. What are Adult Care/Nursing Home Service Providers? Adult day care/nursing home service providers offer proper care for auto accident victims in a safe, friendly environment. In general, there are three main types of adult service providers that take care of adults when dealing with social deficiency, need medical treatment, or have a cognitive impairment following an auto accident. Adult care/nursing home services provide rehabilitative and monitoring services for those with traumatic injury and cognitive deficit. How Do I Get Listed In The Michigan No-Fault Resource Center? 1. Visit us: http://bit.ly/NoFaultResourceCenter, and fill out the required form. What Is The Deadline For Submitting A Listing? There is no deadline to submit a listing. However, we will list the providers from top to bottom on the specific category page by the date of the listing request. We have full discretion on whether to list any website. What Is The Cost To Be Listed In The No-Fault Resource Center? Our no-fault newsletter will be moving to a digital format. Sign up today: BuckfireLaw.com/newsletter.cfm. If you have questions or concerns about your legal rights after an auto accident in Michigan, call (800) 606-1717 today to speak with our experienced attorneys. There is absolutely no obligation for speaking with our lawyers. We are eager to help you on your road to recovery.